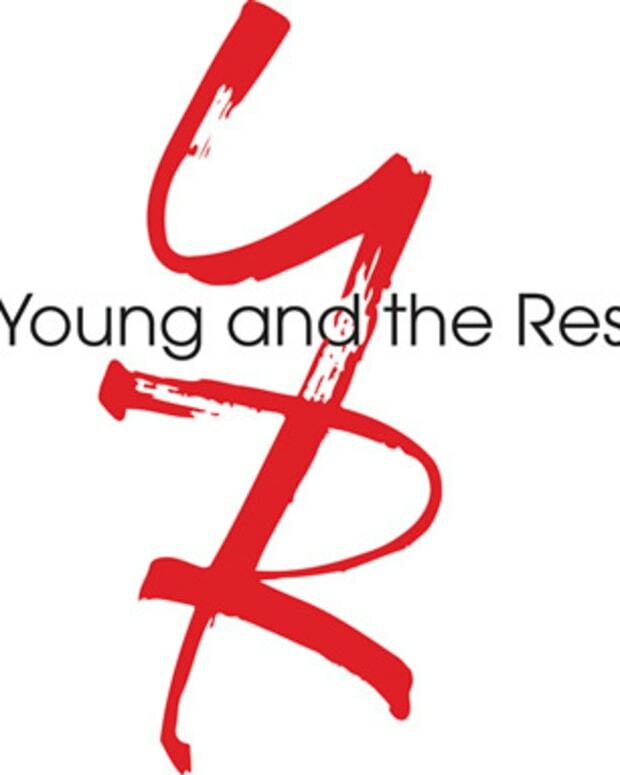 Y&R Spoilers: Elyse Keaton Hasn't Been This Panicked Since Alex Became a Republican on Family Ties! Billy/Victoria/Stitch/Maureen/Nikki: Vicky runs into Maureen at Jabot. Hyped after her conversation about Stitch&apos;s secret with a cagey Nikki, she flat out asks the Genoa City newcomer what really happened to Stitch and Kelly&apos;s father. Maureen maintains Stitch killed him. Pregnancy hormones must make you smarter, because Ms. Newman figures out the truth, causing Mo to lose it big time! Can Stitch and/or Billy save the baby mama in time? Adam: He&apos;s going by the name Gabriel. Is that caretaker Sage catching feelings? Wait until y&apos;all see her elder! Move over Grey Gardens. Phyllis/Jack/Kelly: Red finds out some stunning information. We saw what she did to Sharon for keeping a secret from her. Will Jack and Kelly get the same treatment? Devon/Hilary: The two are harassed by someone who knows all about their hidden romance. Joe/Avery/Dylan: Ms. Bailey Clark gets some sugar from her ex, then promptly pops him across that beautiful face! Michael/Lauren: The legal maverick confides into his wife. Summer/Austin/Mariah: The not-quite-wicked stepsisters are on opposite sides about what Sharon did to Summer, Nick, Jack and Phyllis. Watch for Mariah to surprisingly have her mama&apos;s back!